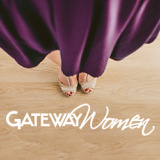 We have a thriving women&apos;s ministry here at Gateway! Our ladies love to interact and it shows. We invite you to be a part of it! Gateway Women have the vision to connect in community in a meaningful and loving way. Here lasting relationships are made. We do a variety of activities, such as game nights, movie nights, dining out, mother/daughter teas, and more. From men&apos;s breakfasts, to football games, to hikes and fishing, the men&apos;s ministry is all about relationships: relationships with God and relationships with others. We have fun together. We seek God together. We grow together. We build each other up, sharpening each other to be better husbands, fathers, friends, and men of integrity and purpose. 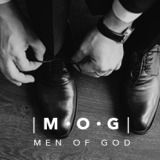 We encourage all men to get involved as we live life together.